Perhaps this would be more realistic. 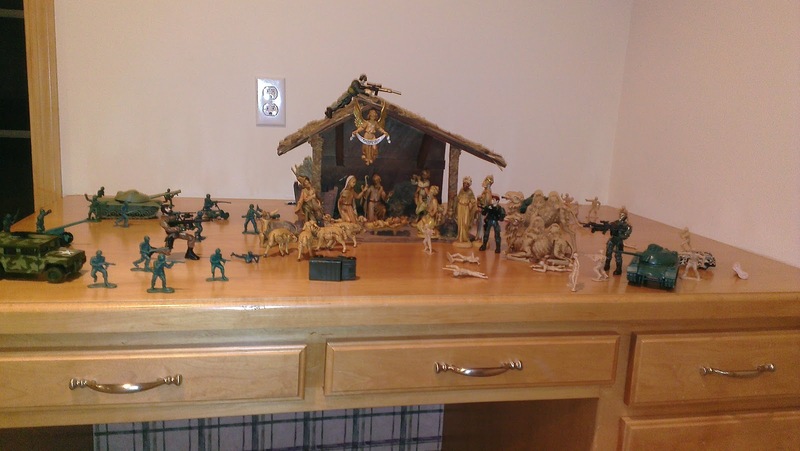 This entry was posted in Bible, Christmas by Seth Grotzke. Bookmark the permalink.